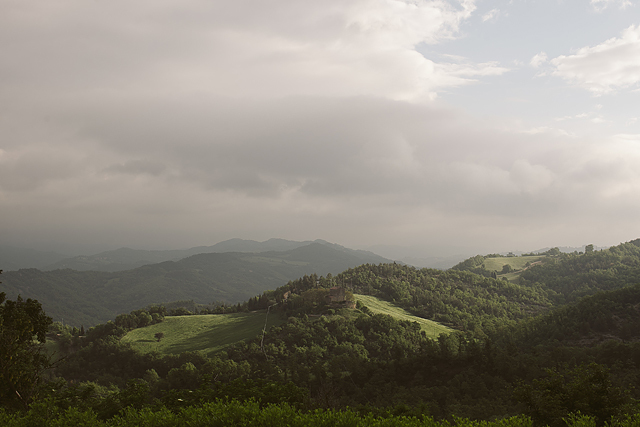 Epic is probably the only way to describe Kelly and James’ wedding in the beautiful Umbrian hills last month. 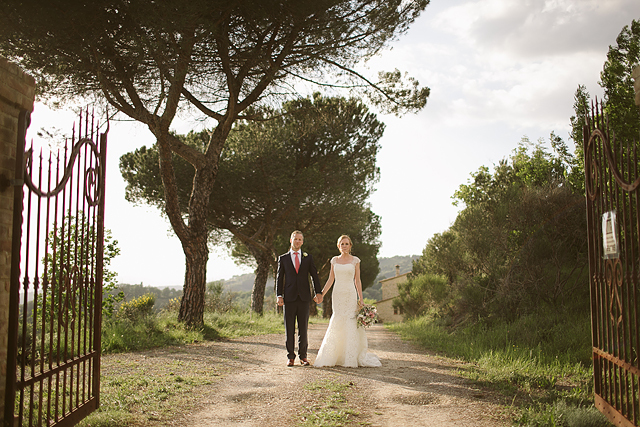 With Kelly being half Australian, James’ mum living in Italy and family and friends from all over the world, it seemed like the logical choice to get married over there. 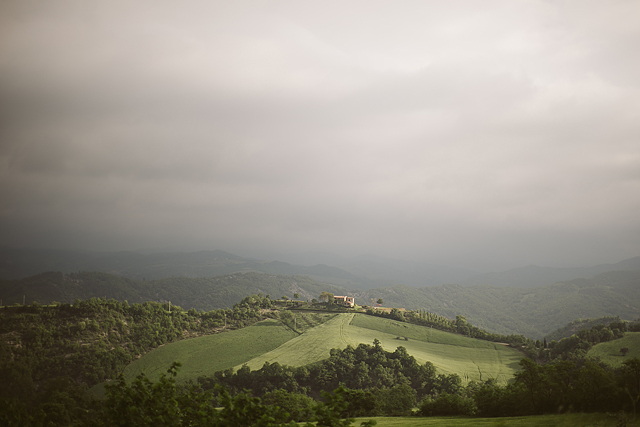 They chose the get married in the town of Cortona, and the reception was at the beautiful Abbazia San Faustino, a former hilltop Monastery with some amazing views. All this was topped off with them driving a yellow 1960’s vintage Fiat 500. Happy days from a great couple and their amazing friends….